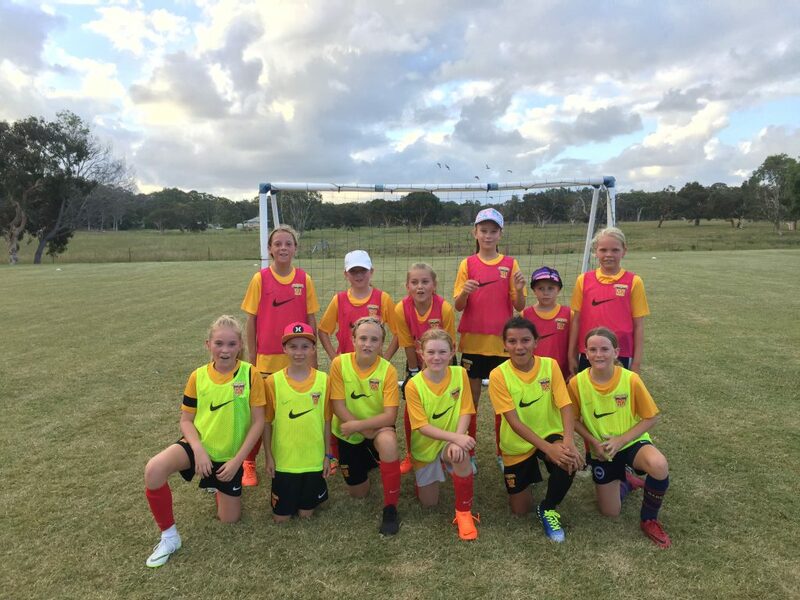 Sunshine Coast FC are seeking female footballers for the 2020 season in the following age categories, U13 (2008*/2007) and U15 (2005 / 2006). 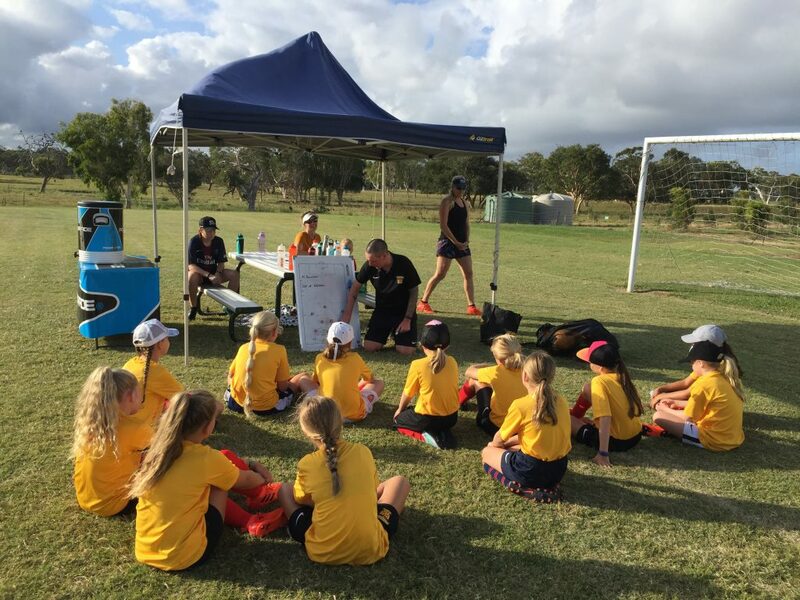 The Fire have been working extremely hard to bring back women & girls football and this step marks stage two in the process. Technical Director and UEFA Pro licence holder, Melvyn Wilkes and U18 NPL Coach Gareth Thomson will oversee the process. Gareth and Melvyn will be supported by Head of Female football and former Matilda Liv Latimer. 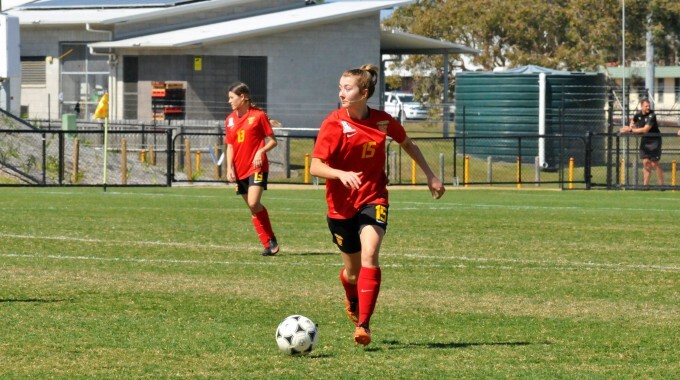 Girls selected from the trials, will commence training from May 2019 on a weekly basis with Melvyn & Liv, to prepare them for the 2020 season. *2008’s may be placed in SAP u12s depending on ability and numbers.